Magnum PI has a new leading lady. Deadline reports Perdita Weeks has been cast in CBS’ upcoming reboot pilot. What do you think? Are you a fan of the original Magnum PI? 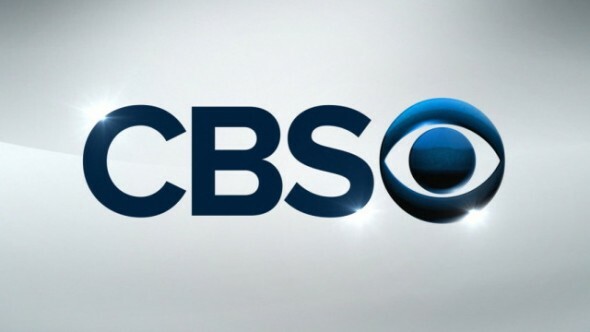 Would you watch the CBS reboot? Absolutely, love the new series because its fresh and up to date with what i know is going to draw women across america into. This series feels like your watching a TV show for hours, its painful at times and the PC just killed the whole show, I bet it has some big time backers to keep it on the air..
New Higgins as a young female is a terrible idea. Sexual tension between the lead and character and co-character is old, stale, and tired. The magic of the old Higgins was his vast experiences and incessant talking about them, and his dislike, yet respect for Magnum. The new cast could work if they would replace young female Higgins with her staunch and proper aunt or uncle. Writing is terrible. Director needs a swift kick. Casting has a lot to be desired. Acting was bad. No one just walks into a senior officers office and when you put on a full dress uniform you better shave. To many errors. Take notes from Amazon’s Jack Ryan series. Only one that had any acting skills was Perdita Weeks. I did watch the first episode with guarded optimism. The original series lacked on writing, but was worth watching for the scenery and the character were likable. I would say the Ferrari was part of the cast. The producers did a poor job of casting the characters. The only character that did more than walk through the scenes was Higgins. The problem is the quality and number of options the TV viewers have today has increased several folds. I am not sure I want to use my limited viewing time on the hopes they can and will develop theses characters. I’m watching the new one. Higgins is a woman? An extra sidekick? Magnum is Hispanic? The PC version.